Ready to rally, the Gold Female Cheerleader Trophy is a great award for your cheerleading squad, coach, or as decor on your bookshelf. 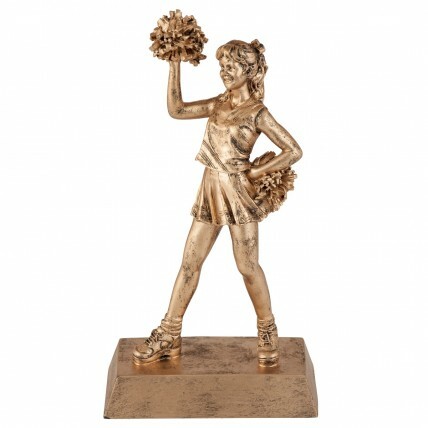 Made of solid resin, these gold-colored trophies resemble classic cast bronze statues. 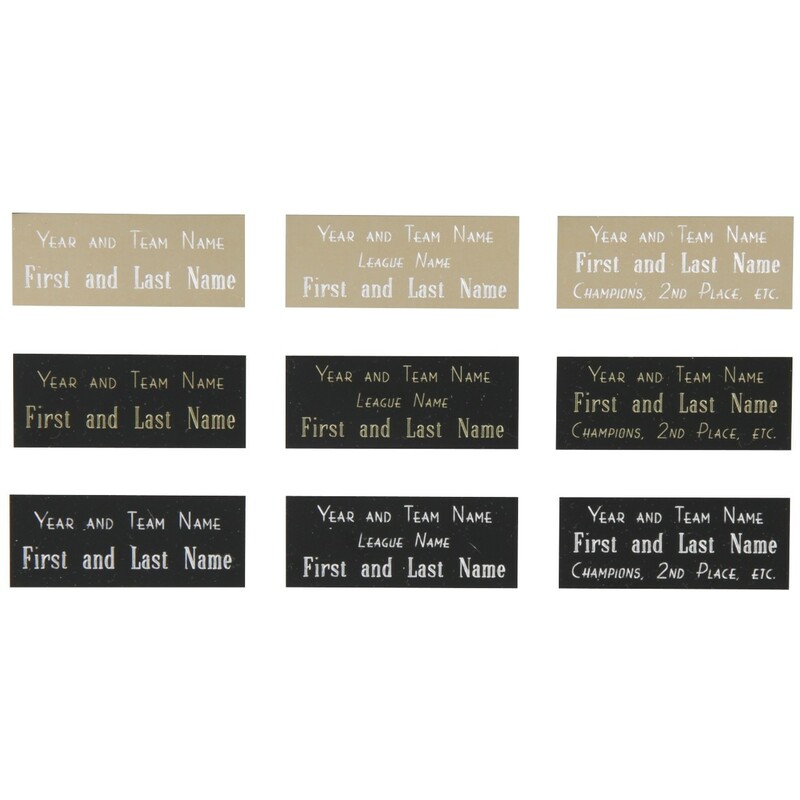 Stands approximately 8.5" tall and comes with 3 lines of FREE engraving! If you are a professional graphics designer and would like a template or dimensions for a particular item, please email neworder[email protected] with your request. Please include the product number(s) and any other pertinent information.